Mr. Hoyos provides clinical services under the supervision of two psychologists at our practice, Dr. Chez-Roy Birchwood and Dr. Carol-Anne Hendry. As such, his clinical services are regulated by the College of Psychologists of Ontario through his clinical supervision. Santiago Hoyos is a pre-doctoral psychology intern providing counselling and assessment to adults and teens under the supervision of Dr. Chez-Roy Birchwood, psychologist, and Dr. Carol-Anne Hendry, psychologist. He provides psychotherapy using cognitive behaviour therapy (CBT), acceptance and commitment therapy (ACT), and relational psychotherapy. Areas of interest and experience include treatment of depression, anxiety, chronic pain, relationship issues, and employment re-integration. 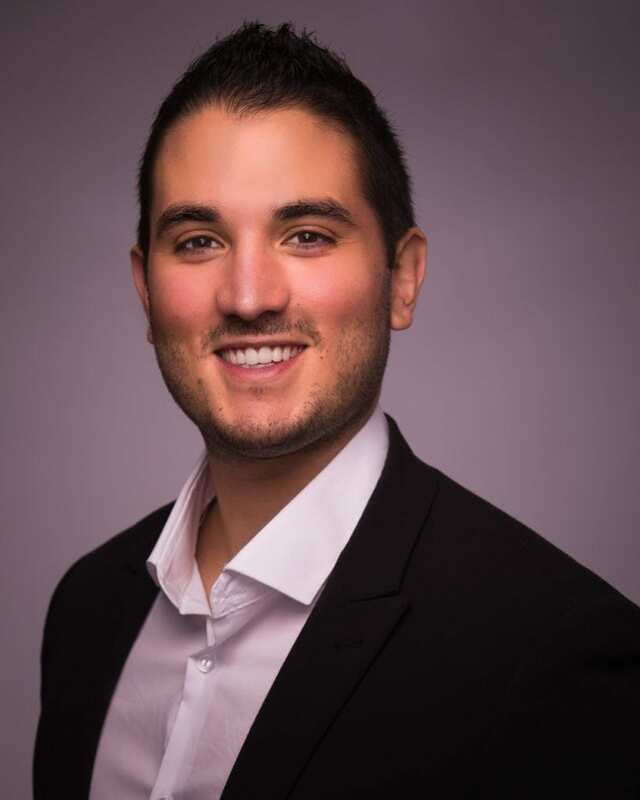 Santiago is currently completing his doctorate in Clinical Psychology at Medaille College in Buffalo, and has undergraduate degrees from the University of Toronto and Brock University. He is the recipient of the Canadian Psychological Association’s Award of Academic Excellence in Research. Since 2012, he has held clinical positions at the John Howard Society of Niagara and the District School Board of Niagara (providing employment counselling and support to youth), at Pathstone Mental Health (providing mental health assessment and treatment for children, youth, and families of Niagara), and at Dr. Andrea Miller & Associates (providing individual psychotherapy and assessment). Santiago underwent training in Mindful Psychotherapy, which was held under the auspices of the Faculty of Medicine, University of Toronto, and the Mount Sinai Psychotherapy Institute in Toronto, Ontario. In this way, meditation/ mindfulness and emotion-focused therapy techniques were added to his repertoire of clinical skills. Reduced fees may be available on request.